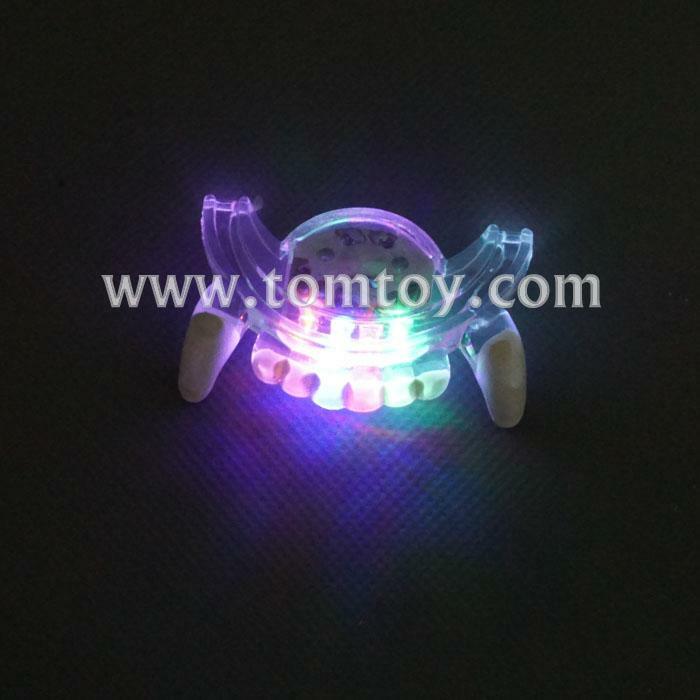 1.Our LED mouth pieces will light up your smile all night! 4.Great for costumes and clubbing! 5.Batteries are included and installed(Not replaceable).